Corrective Care Chiropractic – Corrective Care Chiropractic is a leader in the area of spinal correction. Corrective Care Chiropractic is a leader in the area of spinal correction. We are committed to providing first class chiropractic care in a fun and exciting atmosphere. We strive to make patients feel a part of our family, and to educate them about the life long value of chiropractic care and its contributions to their body and its optimum health. We are conveniently located at 922 125th Lane NE in Blaine, Minnesota, 55434. Corrective Care Chiropractic is a leader in the area of spinal correction. Our specialized techniques feature the use of a tool called an Activator and The Pro ArthroStim. These advanced devices allows precise control for more accurate and targeted correction. 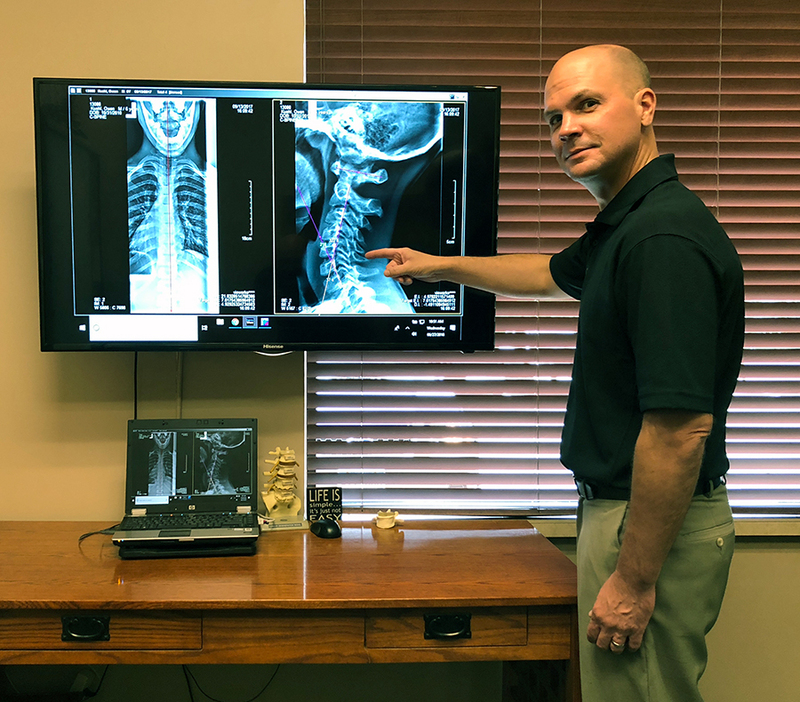 Click here to find out more about our techniques and to learn how Corrective Care Chiropractic can help you to live a longer, happier life. Corrective Care Chiropractic is now part of Beyond Organic, a provider of health and wellness solutions. Please join us for our next upcoming event or Open House. Download the application for employment to get started on your new career. Please click on the link below to download the History Form. Please print out and bring the completed form with you on your first visit. Form is available as an Adobe PDF document.